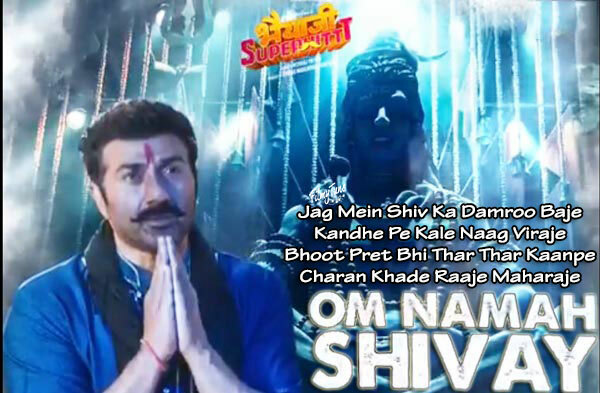 Om Namah Shivay Lyrics from the Bollywood movie Bhaiaji Superhit is starring Preity Zinta and Sunny Deol. The Film is directed by Neerraj Pathak. The Movie is set to release on 19th October 2018. 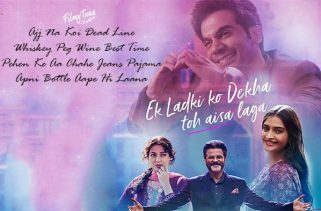 Sukhwinder Singh, Raghav Sachar, Aakanksha Sharma and Raftaar are the Singers of this Bollywood Hindi song. 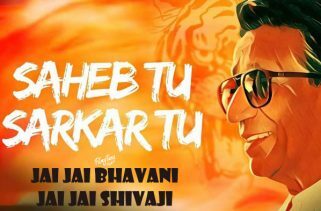 Om Namah Shivay Lyrics has been written by Shabbir Ahmed. Raghav Sachar is the Music composer.